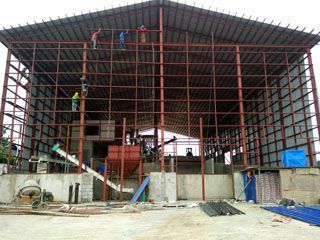 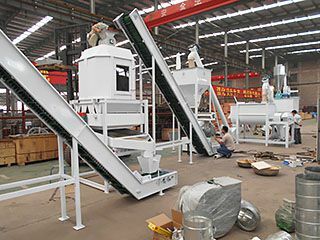 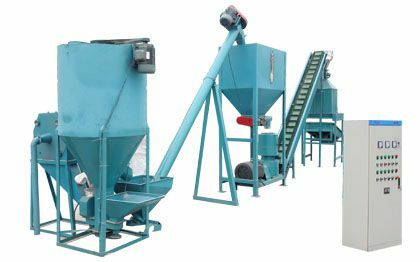 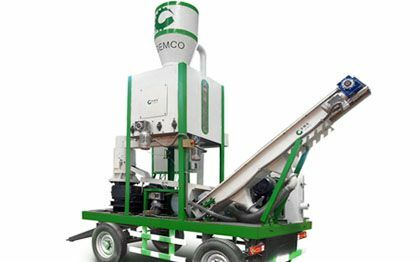 How is the adaptability of pellet making machine? 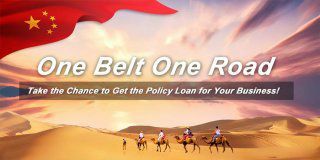 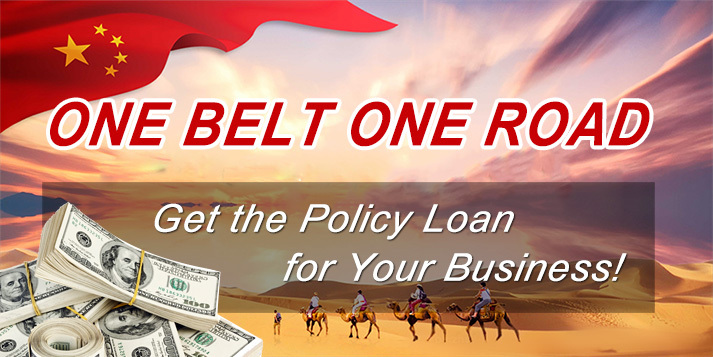 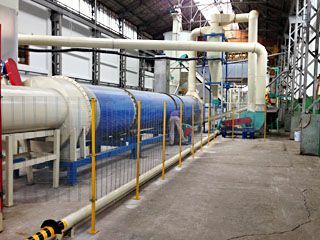 Q: Our Company is located in Ukraine. 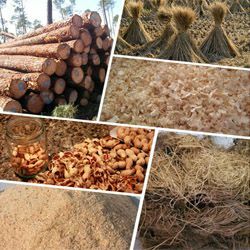 The mainly biomass materials in Ukraine is reed, straw and wood processing wastes. 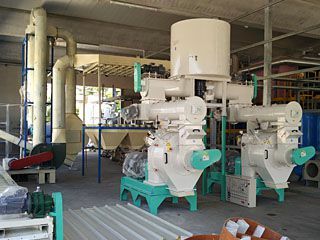 Is your pellet machine suitable to deal with these materials? 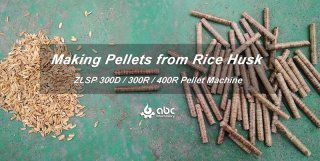 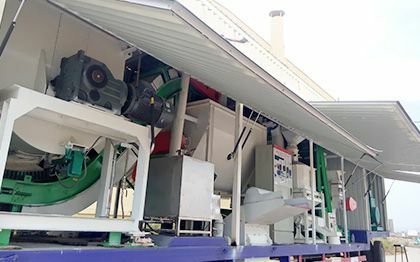 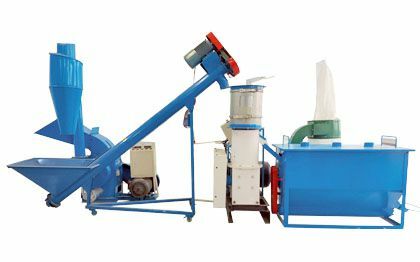 A: Our wood pellet making machine can processing a wide range of biomass materials, including reed, straw and wood residues as you said. 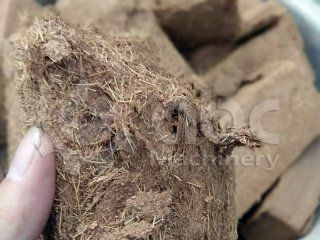 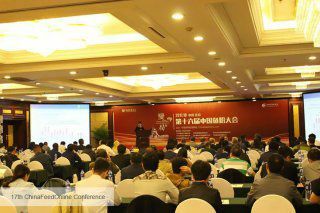 Actually, almost all kinds wood processing waste and crop stalks are suitable raw materials. 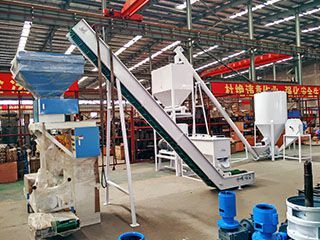 But the materials must not be mixed with any sand, stone and magnetic metal impurities.